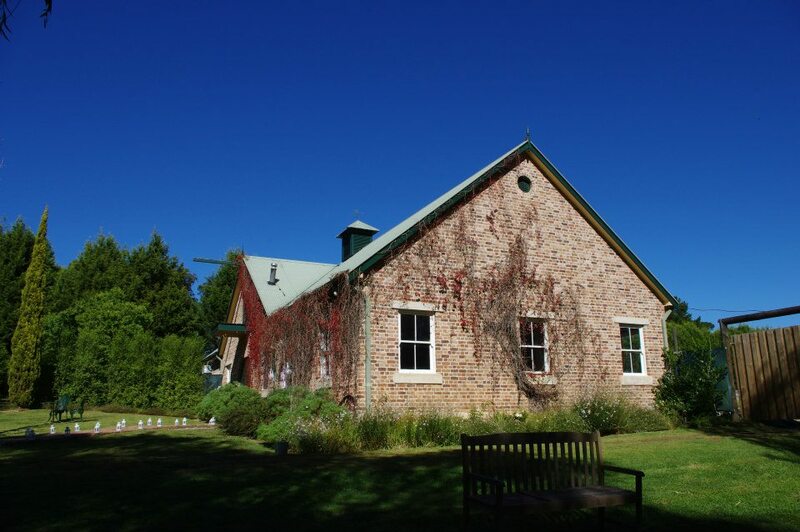 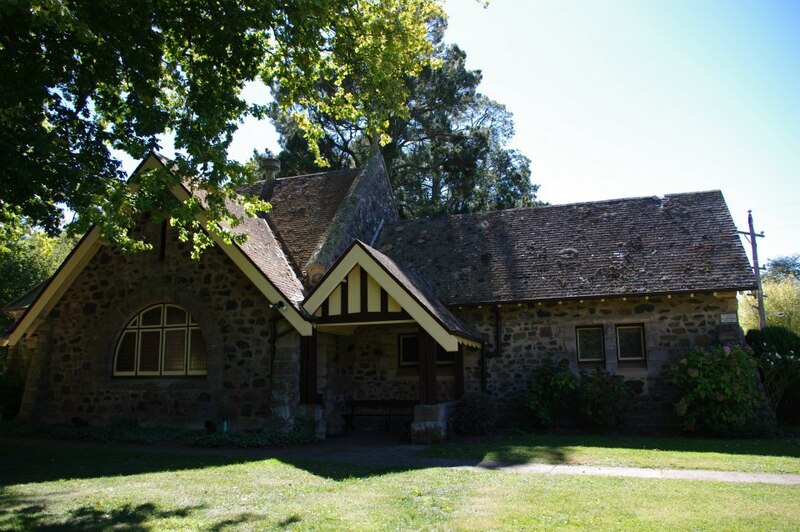 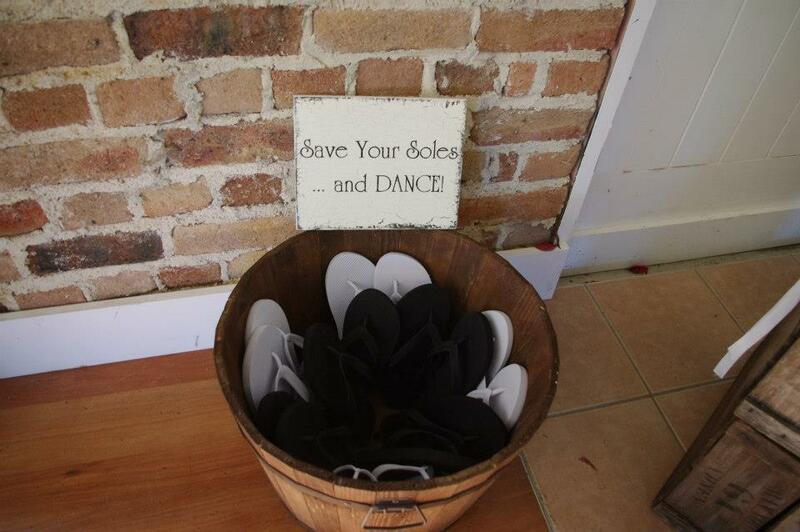 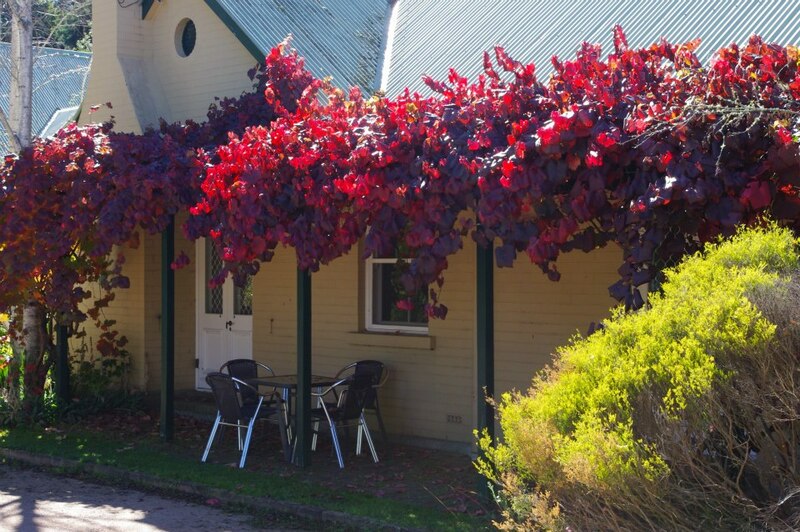 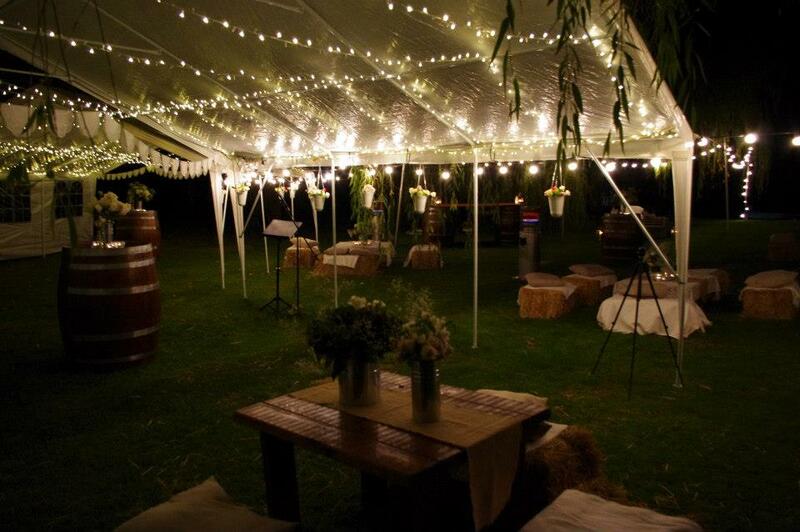 What an amazing day and night was had by everyone at Harriet & Nathan’s Southern Highlands Wedding! 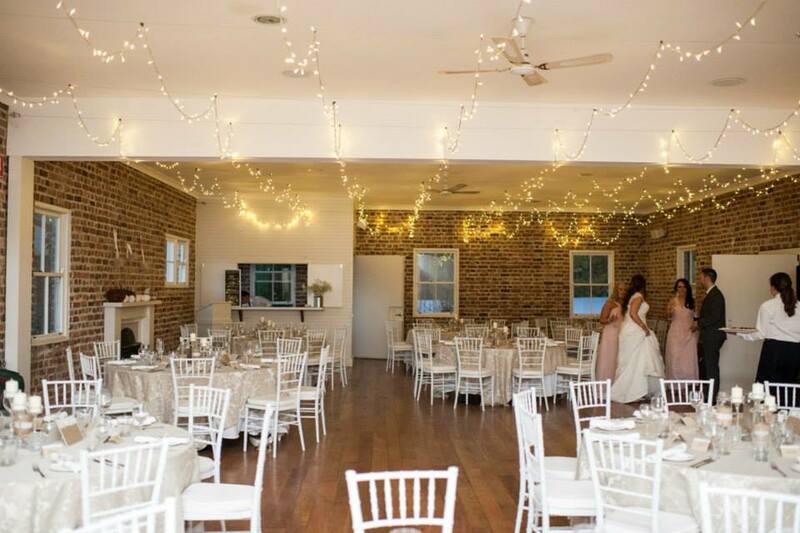 This super organised bride and friendly groom made my role very enjoyable & the perfect weather, gorgeous venue & suppliers working together lead to a fantastic wedding. 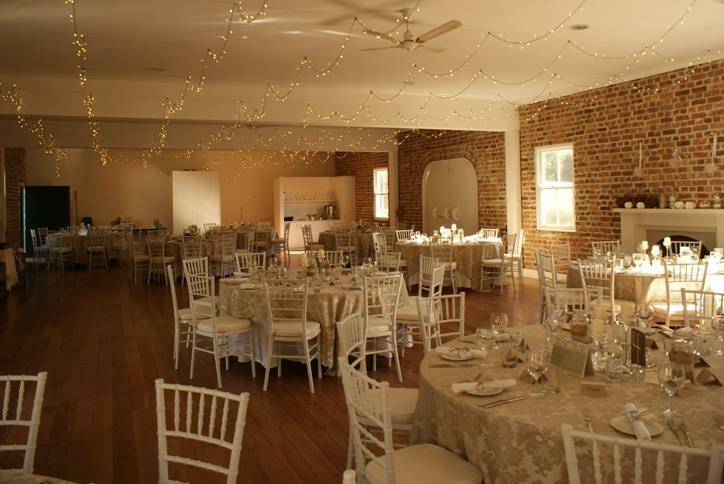 As on site wedding coordinator my role is to ensure the smooth running of this special day and tying all suppliers together. 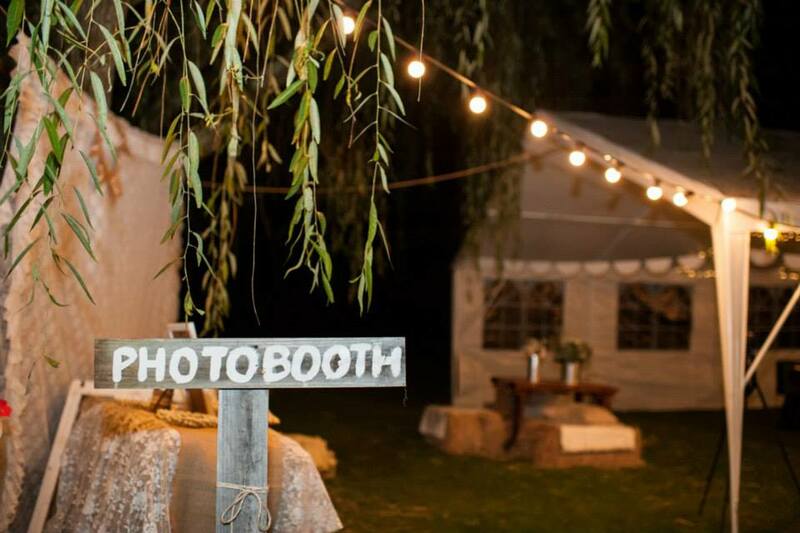 The reception for this wedding was held at the beautiful Montrose Berry Farm in Sutton Forest- complete with weeping willows & Autumn leaves, with the ceremony being held at the Exeter Church- a gorgeous old stone Church nearby. 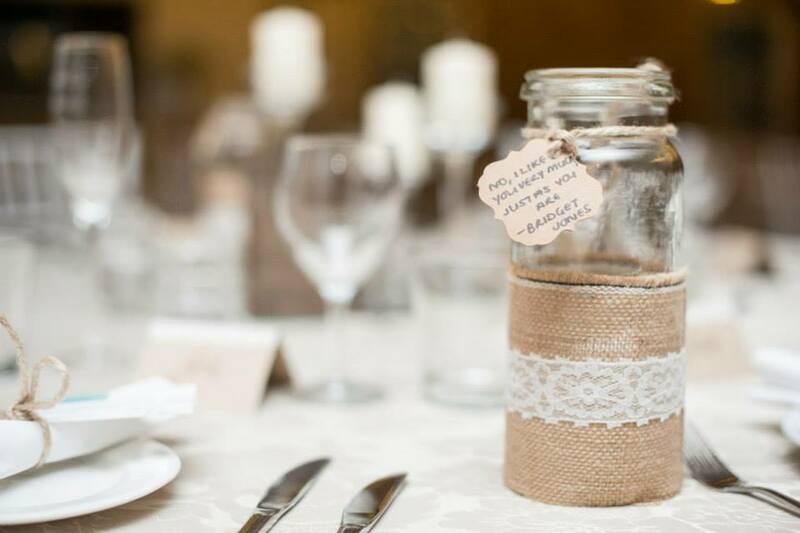 The decorations were amazing for this wedding- The bride, groom and her family made most of items with the theme being a vintage romantic one with ivory & latte colourings. 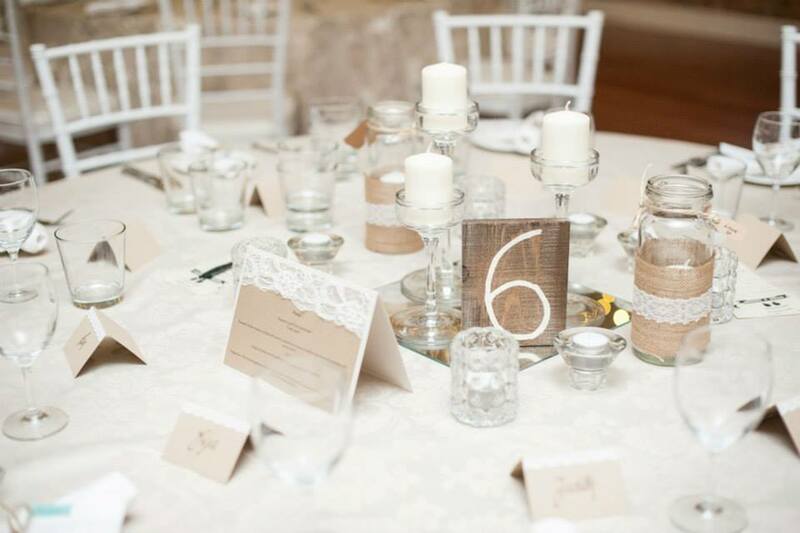 Tables were set up with tiffany white chairs, a damask lace covering of ivory and latte with burlap, twine, mason jars, candles, glassware and other eclectic elements included. 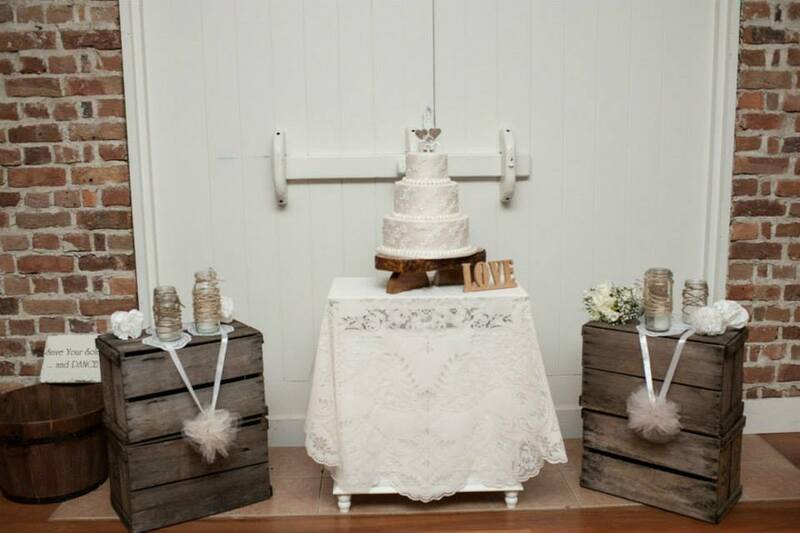 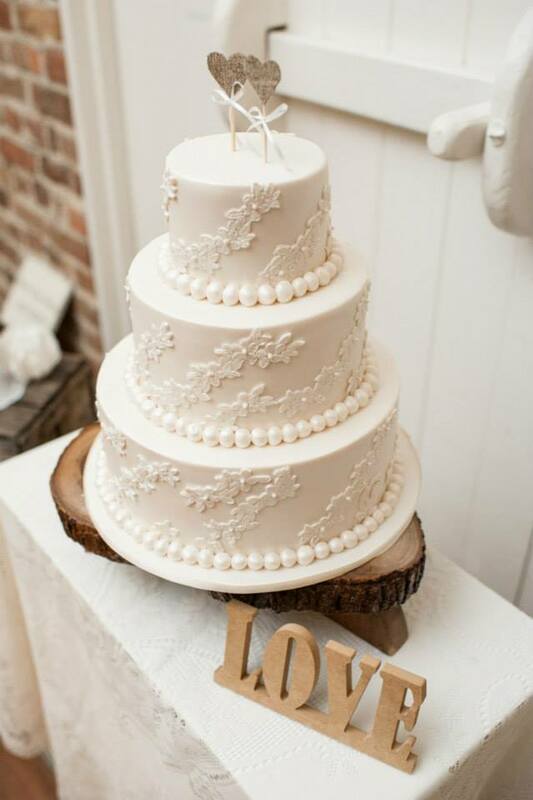 Inside a handmade wooden cake stand was perfect for their 3 tiered cake, wooden vintage boxes were stacked up and held more mason jars and tulle pom pom balls with ribbon as decoration. 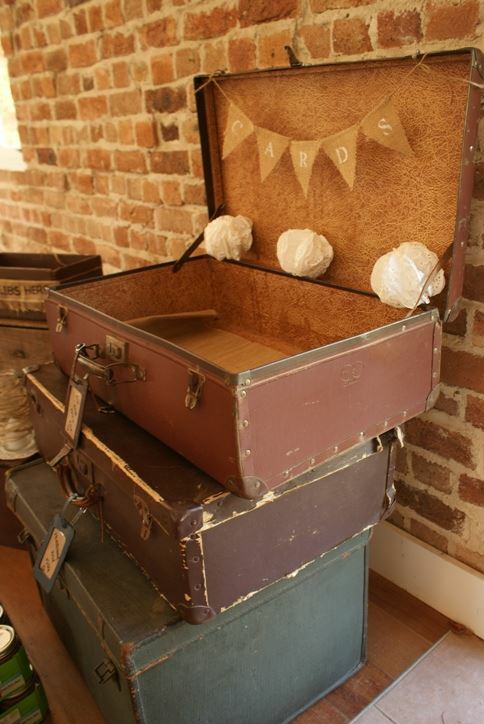 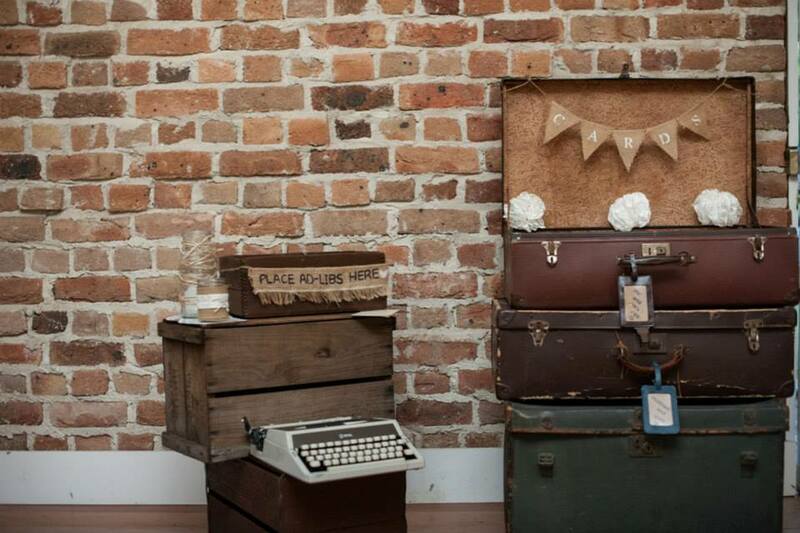 A pile of suitcases completed the look inside and doubled as a card holder for guests, mad libs were on the table for guests to complete and our vintage typewriter provided a lovely prop. 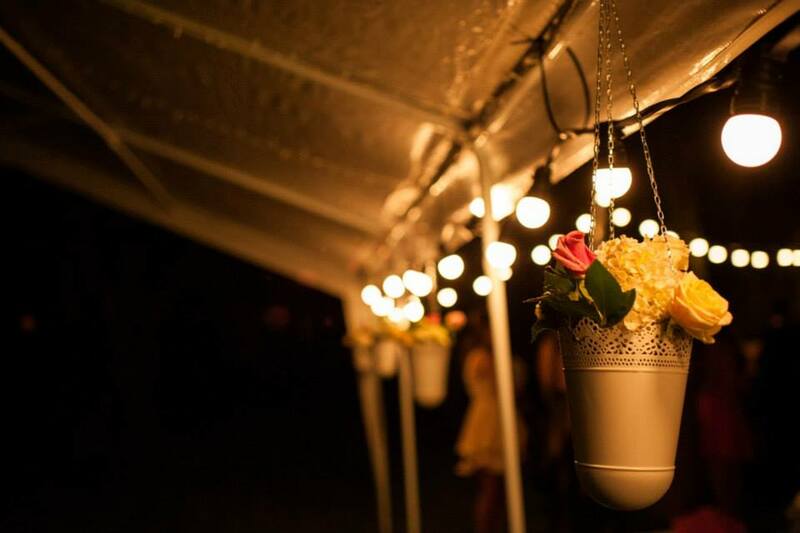 Outside was absolutely magical at night. 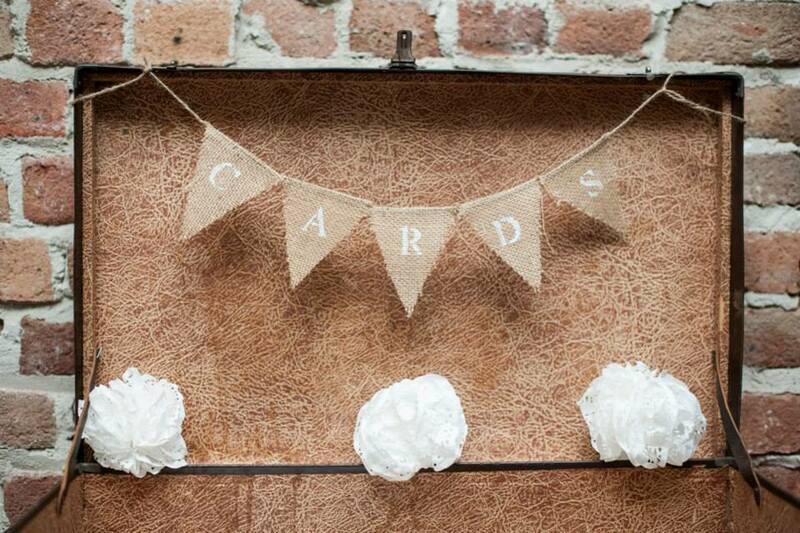 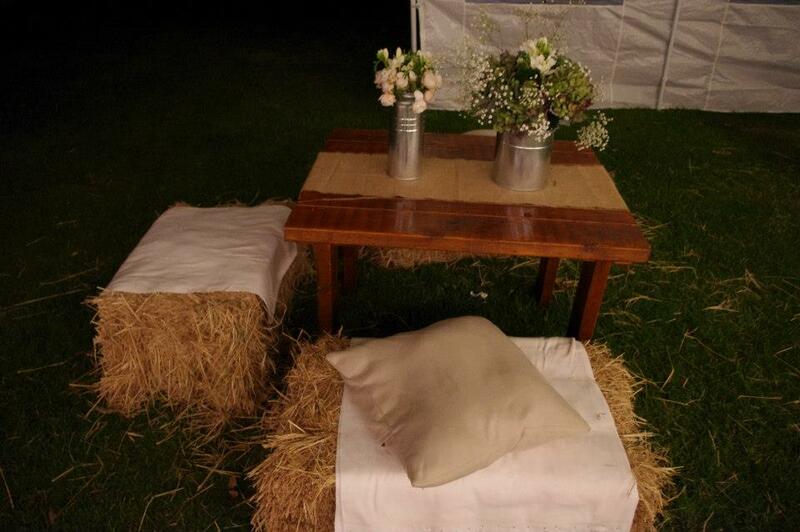 Hay bales stacked up with a lace backdrop made for a photobooth area, complete with props. 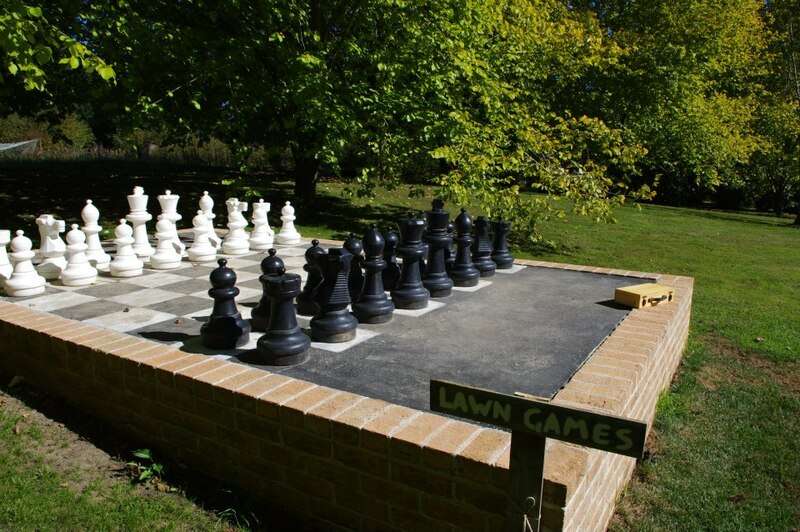 Lawn Games such as boules, pick-up sticks, chess and more kept guests entertained during pre-dinner drinks. 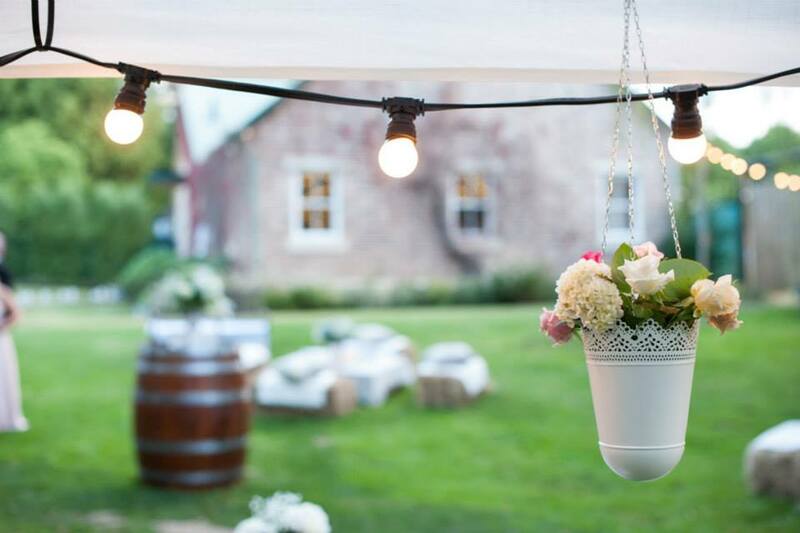 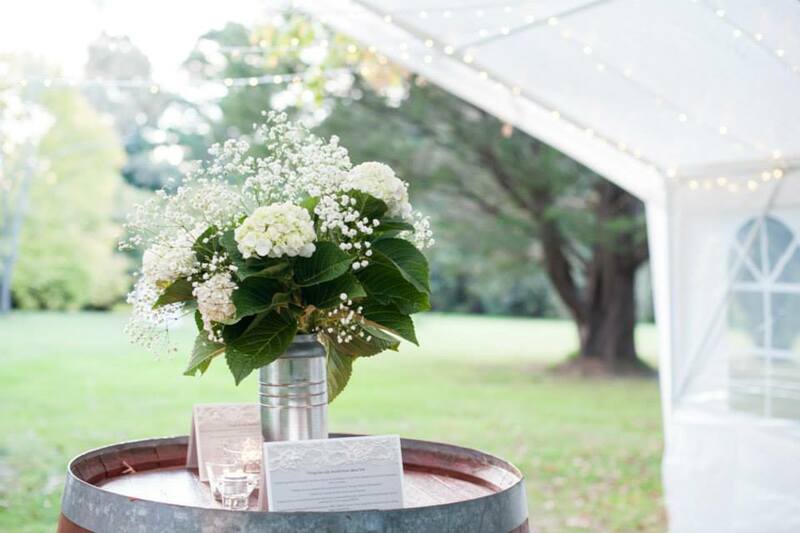 Wine barrels held stationary, mason jars, bottles and milk pails filled with hydrangeas and other seasonal blooms- beautiful! 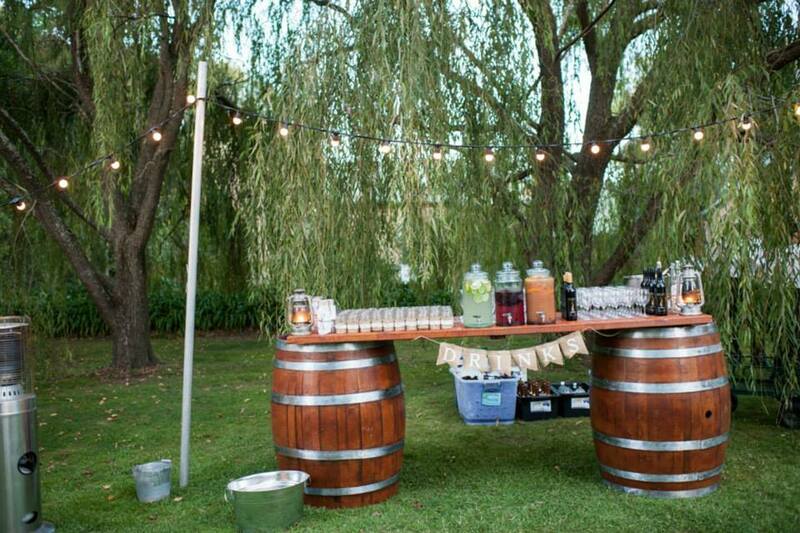 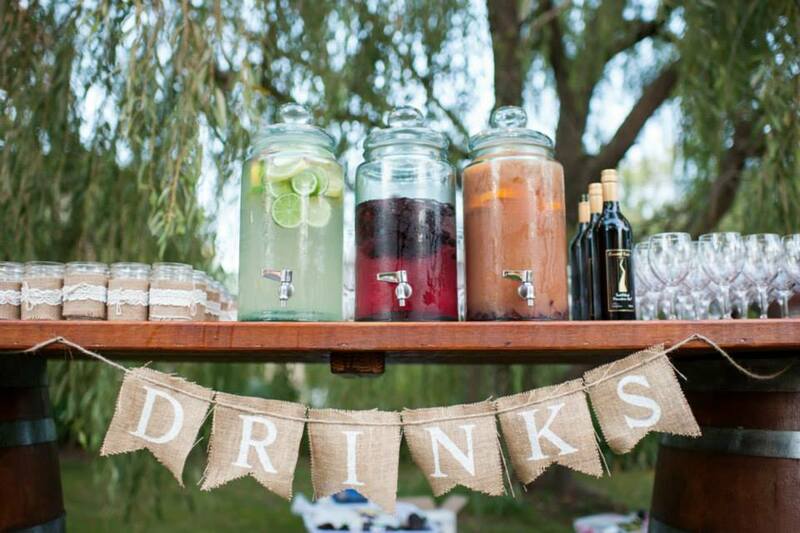 The bar was set up using wine barrels and held large glass drink dispensers with cocktails- guests could take a decorated mason jar and enjoy a pre-dinner drink. 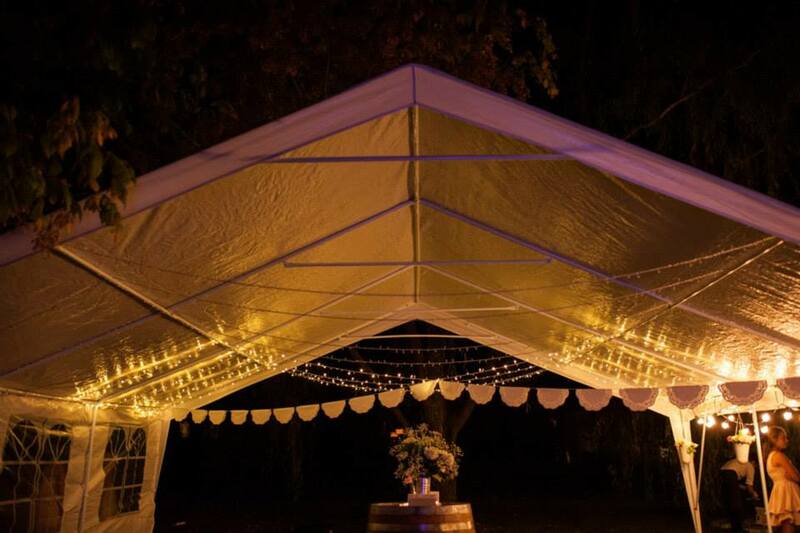 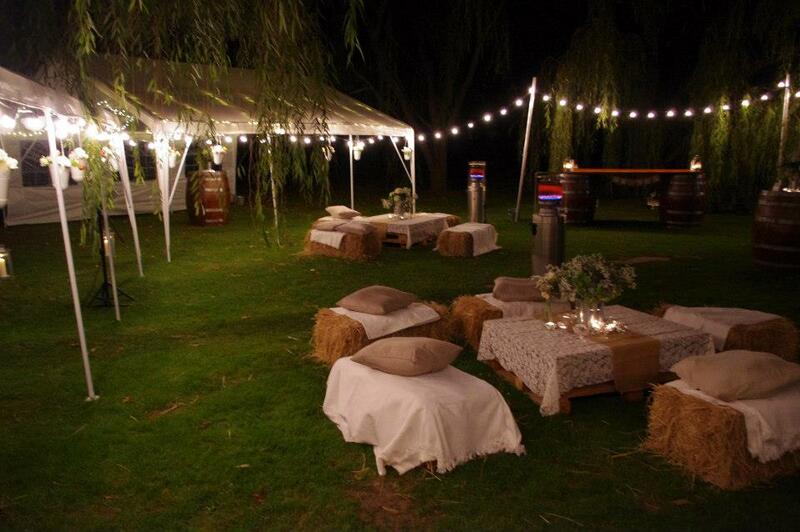 Fairy lights, festoon lighting and bunting were strung through the trees and marquee to provide extra lighting. 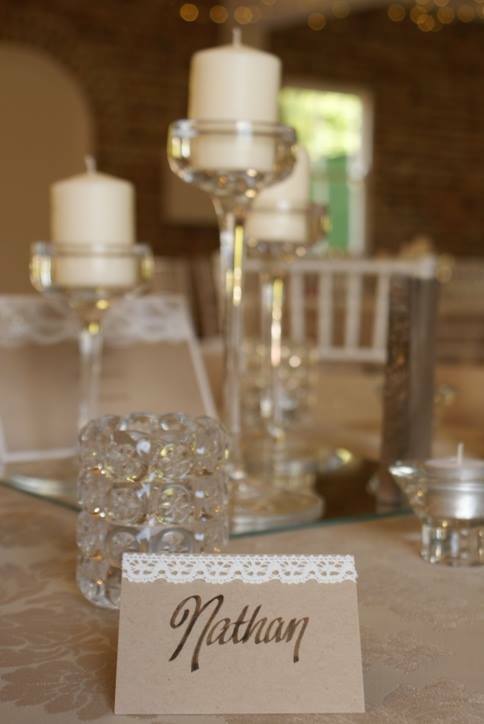 My role on the day consisted of several elements- including being on site for supplier deliveries such as cake, florist and coordinating the set up. 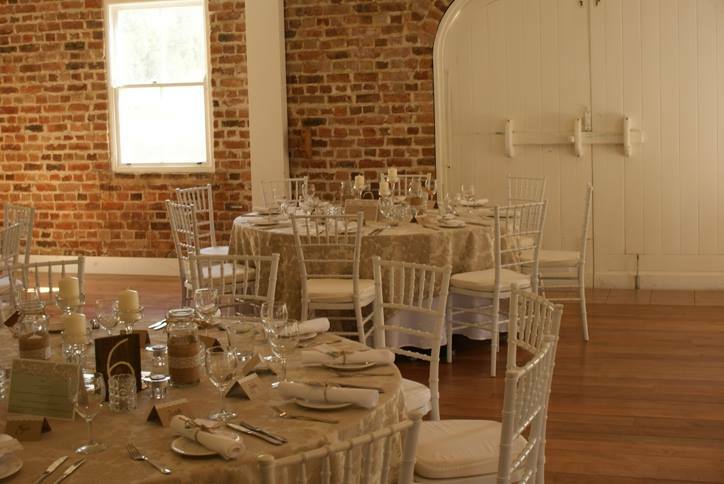 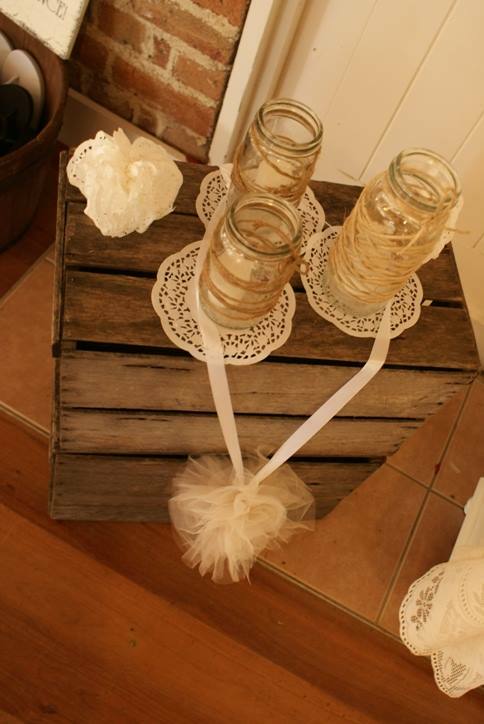 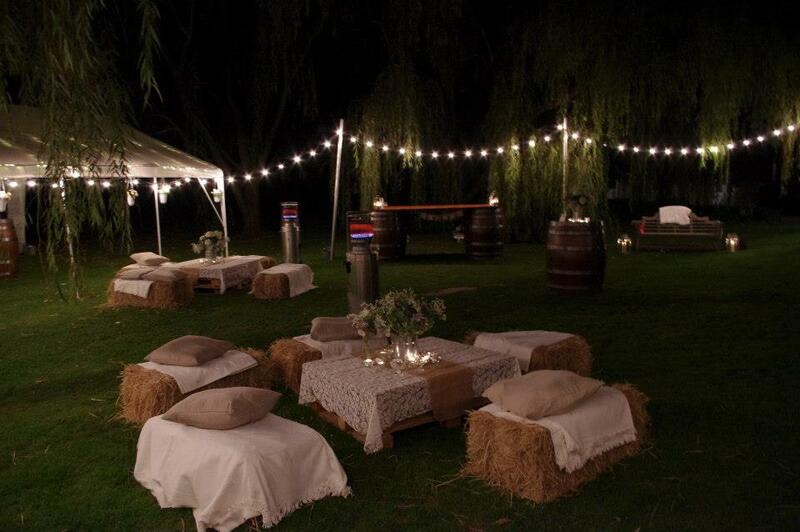 General setting up of extra decorative items- throws placed on hay bales, lawn games placed out, photobooth area set up, stationary placed on tables etc. 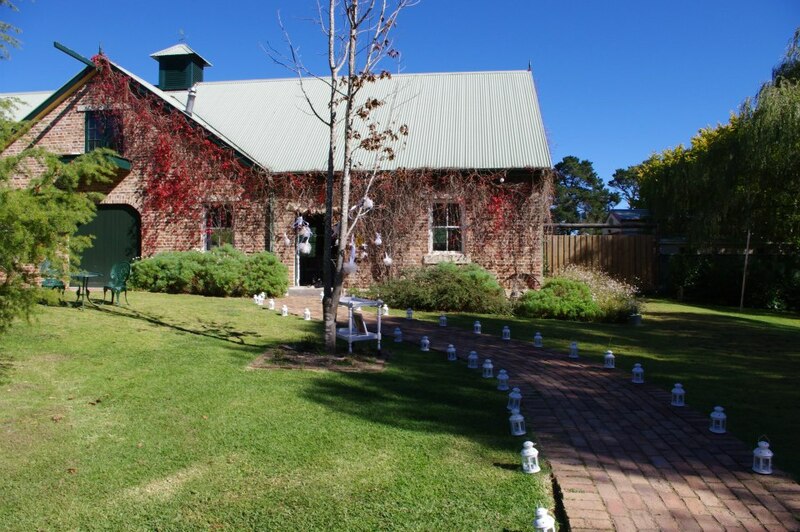 At the church- being on site to hand out the order of service booklets and confetti cones to guests, guide them to their seats and usher them inside, give out corsages and bouquets and guide the bridal party down the aisle. 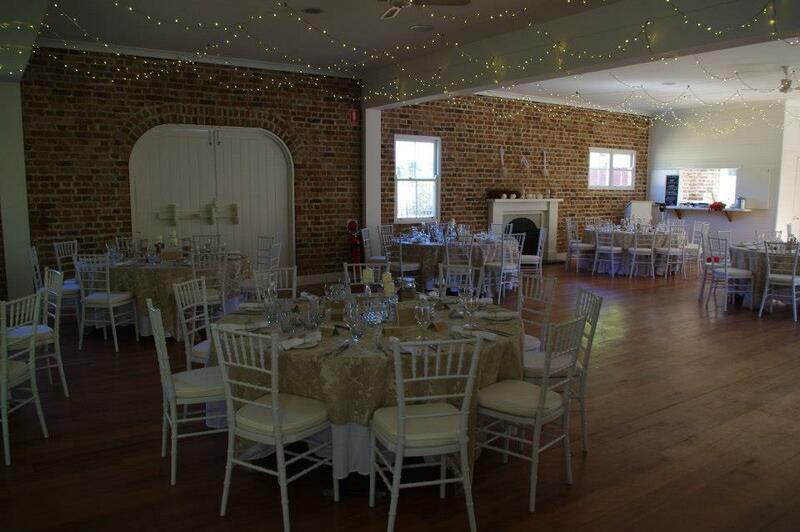 Afterwards organising photos by liaising with photographer as per bride’s photo list and packing up afterwards. 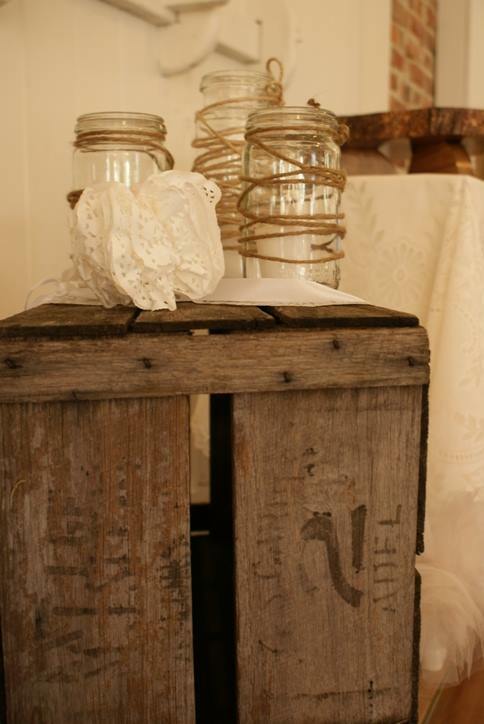 Lighting candles/keeping decorations looking fab! 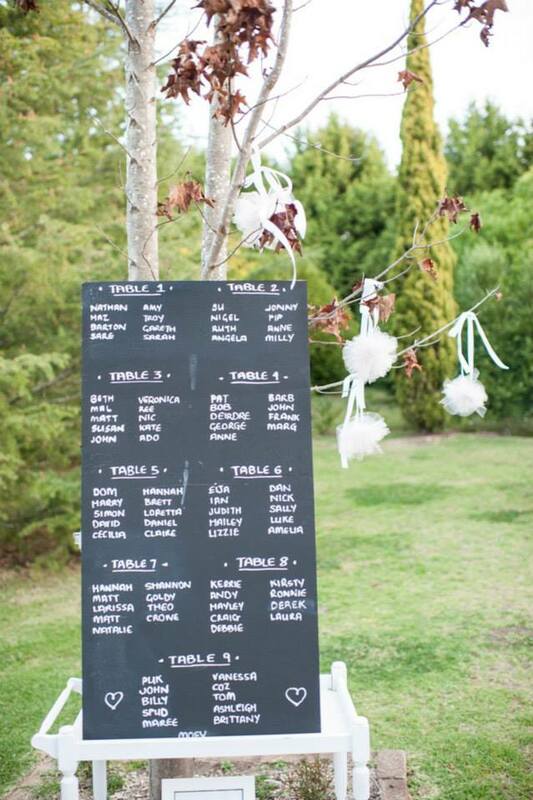 order taxi’s for guests and bridal party. 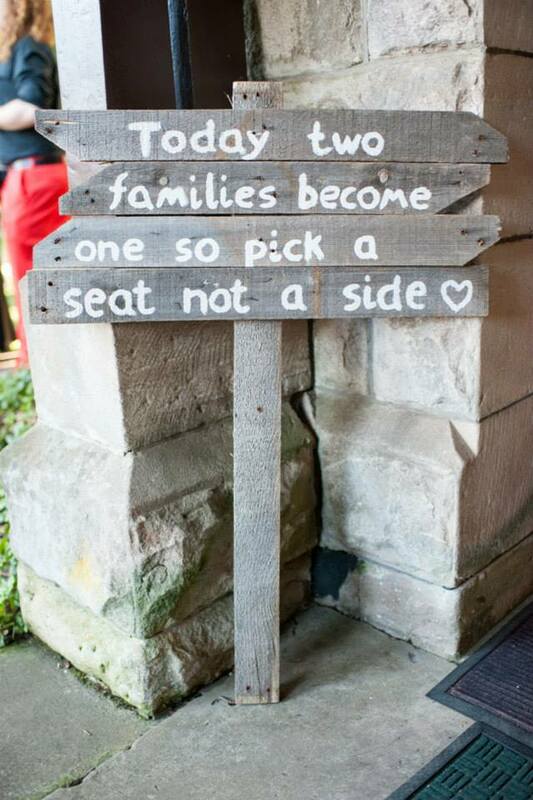 Harriet and Nathan were such a lovely couple and I wish them all the best for their long future together!